No matter whether you need to repair, upgrade or replace your current garage door, our premium garage door company has the most experienced and qualified staff, who are ready to evaluate your current garage door situation, giving you their professional advice about how is best to proceed, considering your budget, needs, and preferences. Our company has been offering world-class garage door services and products for more than 30 years with the highest standards of customer service and very competitive prices, so you can get the most out of your investment. 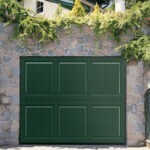 Our garage door products and services offer a wide variety of options for residential and commercial facilities, and no matter how challenging your garage door project is, we have all the qualified staff, technology, and experience to get the job done effectively with first class customer service. We are well known for exceeding our customer’s expectations and we don’t want you to be the exception. 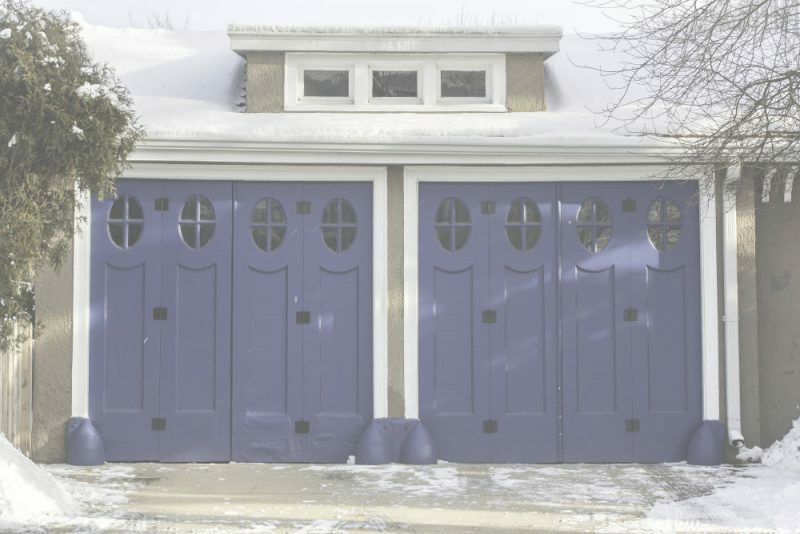 Regardless of its purpose, a garage door that is not working properly could represent danger and be unsafe, so it is highly important that you give it preventive maintenance avoiding future inconvenience, and also to save money by preventing a major problem that could end up as an expensive repair. 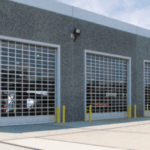 At Colorado Overhead Door Company, we work on any type of garage door repair or replacement in Denver, Arvada, Westminster, Thornton, Wheat Ridge, Lakewood, Englewood, Littleton, Centennial, and Aurora. Our exceptional staff is fully committed to exceeding your expectations with honest, effective and high-quality service. We encourage you to browse our website and learn more about our company and how we can help you with world-class garage door services and products, or contact us today and request a free estimate and team up with the finest garage door company in Denver.